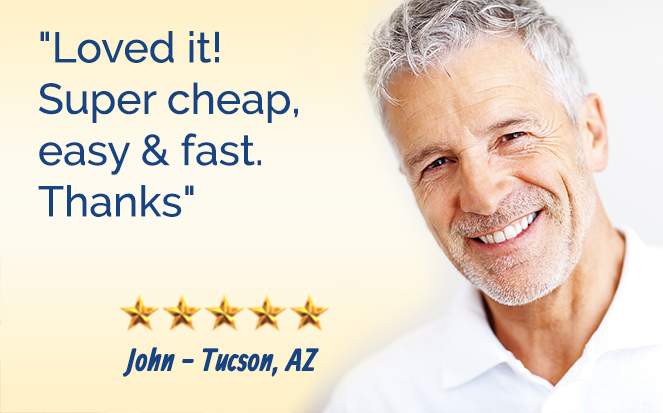 Full Support by phone (888) 905-0411 or email support@easyfastcheaparizona.com. 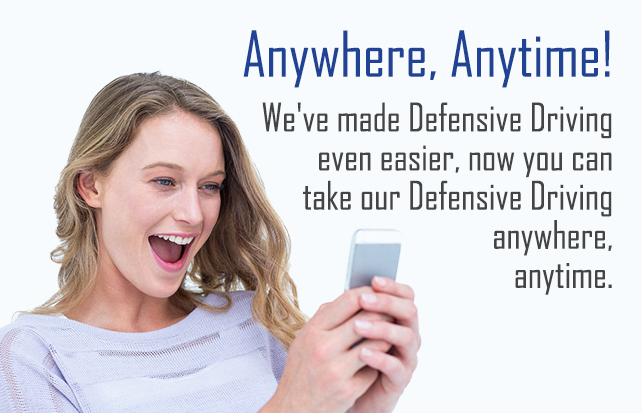 Our Defensive Driving Specialists are ready to help. Please call us any time to answer all your questions about your traffic ticket or defensive driving.